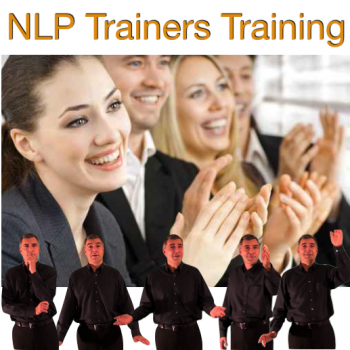 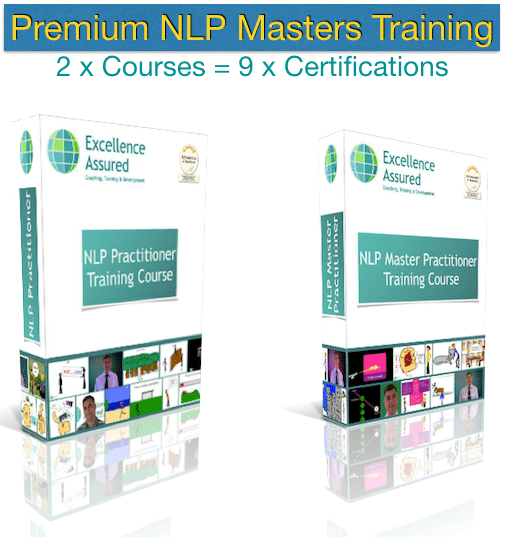 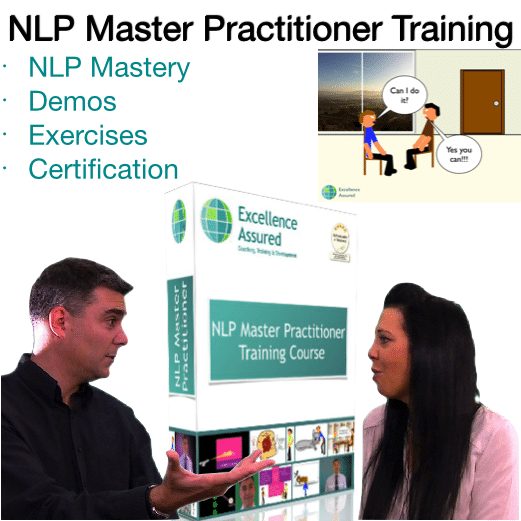 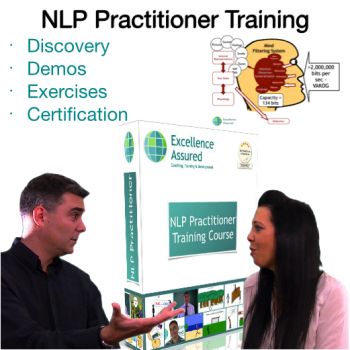 NLP Practitioner & NLP Master Practitioner online course discount package. 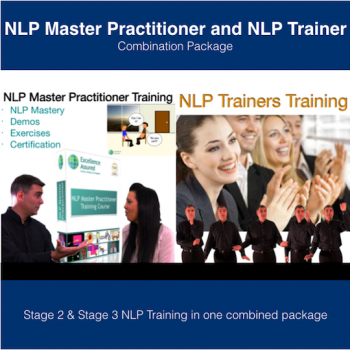 Stage 1 & Stage 2 NLP training. 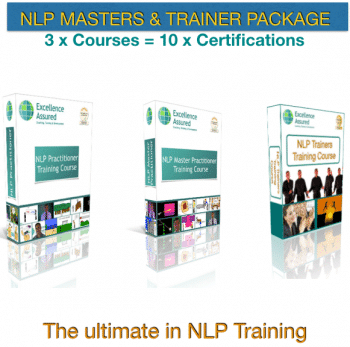 This is a bundled package – you save an additional £150 ($200 USD) on the courses bought separately. 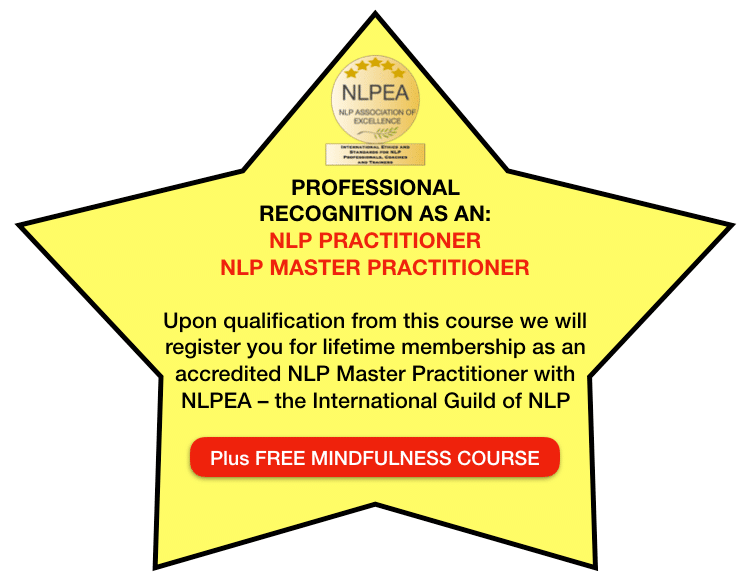 Been working my way through the course and going over the manual and it’s just incredibe and I love it, I have been studying this for such a long time and to finally be on a course like this is just fantastic. 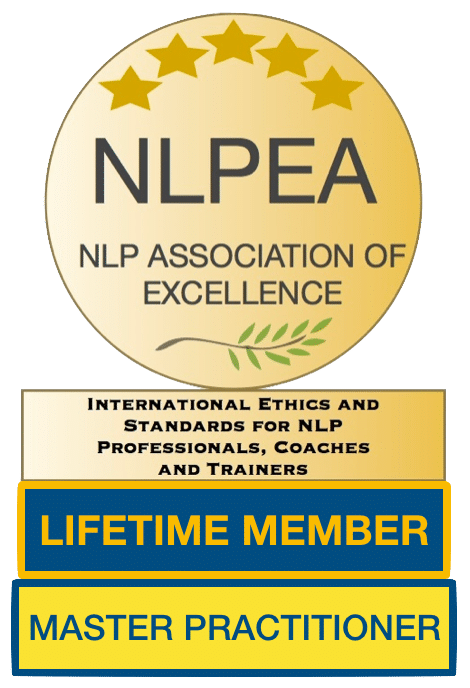 So just wanted to say thanks for this incredible learning opportunity and the such incredible layout and knowledge that comes along with this course!